Blog Editor’s Note: RNTF member Guy Buesnel (Spirent) is an expert on GPS disruption and resilience. He is a sought after speaker who travels the world and recently gave a dynamite presentation to the US National PNT Advisory Board. Here is a recent item he posted on Linkedin. 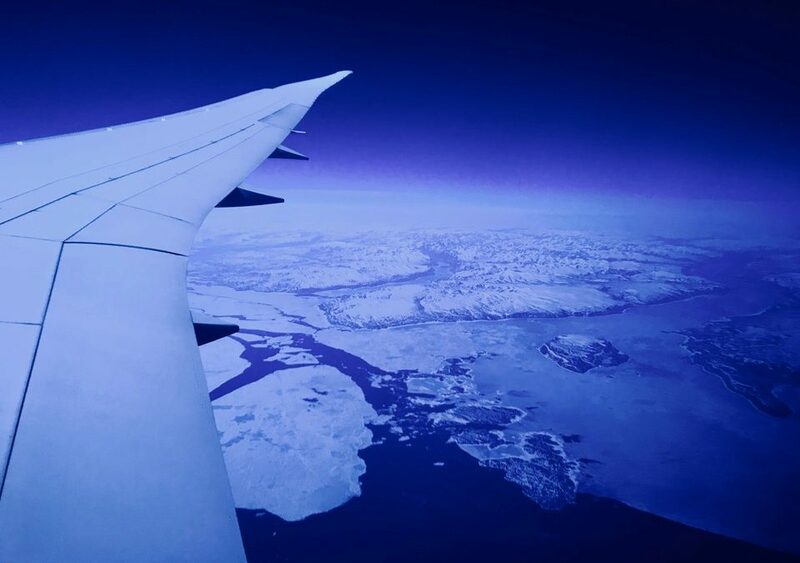 A few weeks ago, the Finnish and Norwegian aviation authorities issued a warning to commercial pilots operating flights in the Arctic Circle. GPS signals in the area were being severely disrupted, and pilots were advised to use other navigation methods to land at the countries’ northernmost airports. Anyone who takes an interest in GNSS vulnerabilities will recognise this as part of a growing pattern. From aviation, shipping and transportation to mining, utilities and public services, entire industries are increasingly reliant on the fragile position and timing signals from global navigation satellites. At the same time, disruption to those signals is at an all-time high. 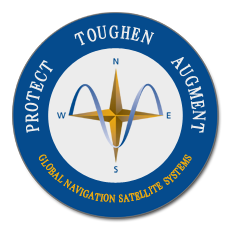 State actors are developing electronic weapons to jam GNSS signals. The crowded RF spectrum means GNSS is vulnerable to interference from adjacent frequency bands. The use of personal jammers is on the rise, and GNSS spoofing, once thought too difficult for cyber-criminals to bother with, has become trivially easy. The net impact is that GPS disruption has become a huge problem for individuals, companies and entire countries – and is likely to become even bigger if it’s not addressed. January: The US Department of Homeland Security warned operators of critical infrastructure to take a more responsible approach to protecting GPS-dependent systems. In a report titled Responsible Use of Critical Infrastructure , it set out practical advice for making GNSS receivers more robust (resistant to attack) and resilient (able to recover after an attack). March: The International Civil Aviation Organisation revealed that more than 50 aircraft had experienced serious GNSS interference on the approach to Ninoy Aquino International Airport in the Philippines between March and May 2016. The interference caused many missed approaches, and was eventually judged to be caused by a malfunctioning TV transmitter. Also in March: A report from the Radio Technical Commission for Aeronautics (RTCA) revealed that US military GPS jamming exercises are increasing in number and causing significant disruption to commercial aviation. The Federal Aviation Authority has advised pilots of one type of aircraft to stay grounded during exercises due to potential safety risks. And also: The US Maritime Administration (MARAD) issued the first of several warnings to commercial shipping in the Eastern Mediterranean, advising them of significant disruption to the GPS signal in a broad area between Cyprus and Egypt. The disruption has continued throughout the year and has been widely attributed to electronic warfare related to the ongoing conflict in Syria.